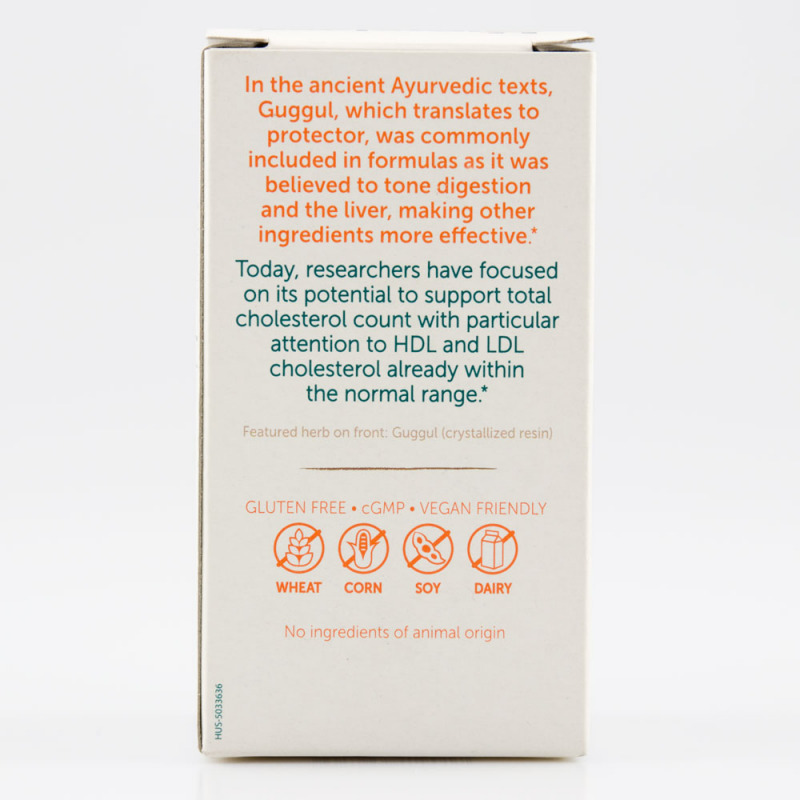 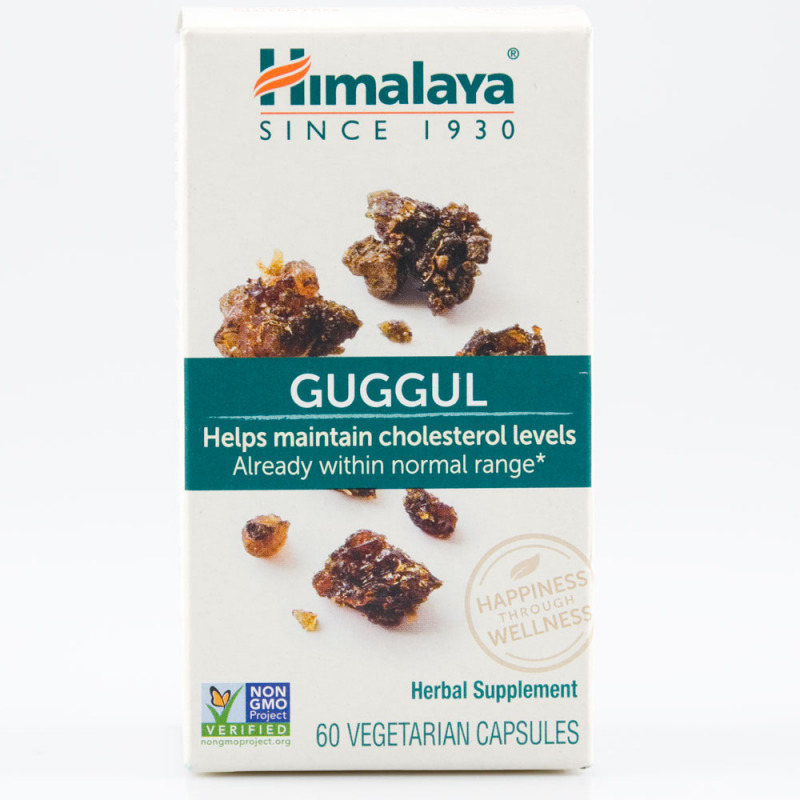 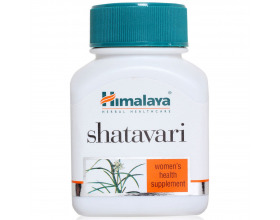 Himalaya Guggul helps you maintain cholesterol levels already within normal range. 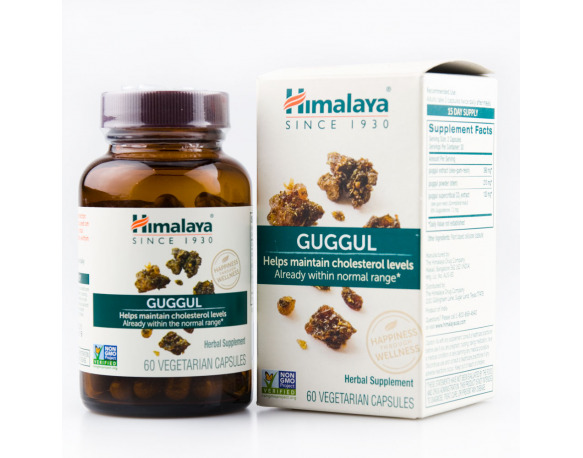 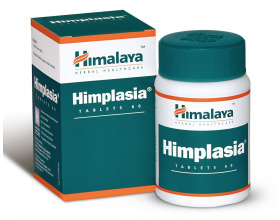 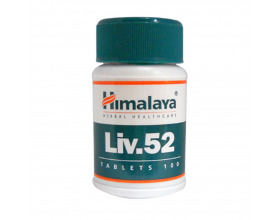 FOR LIPID METABOLISM: Himalaya Guggul helps you maintain cholesterol levels already within normal range. PLANT-BASED & NON-GMO VERIFIED: Himalaya Guggul does not contain ingredients of animal origin and is Non-GMO Verified. 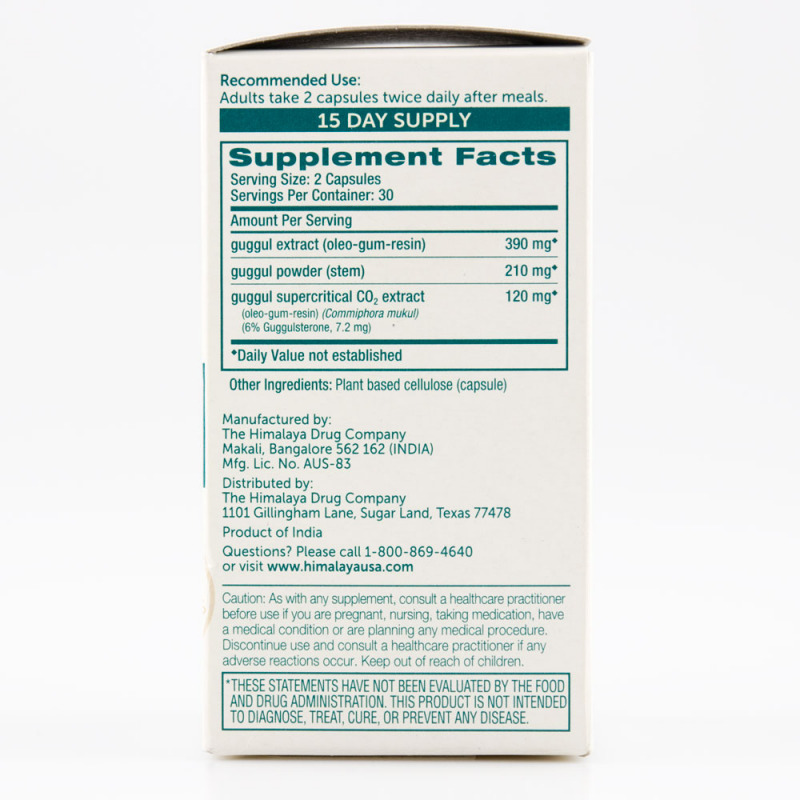 It contains no additives, artificial fillers or binders. 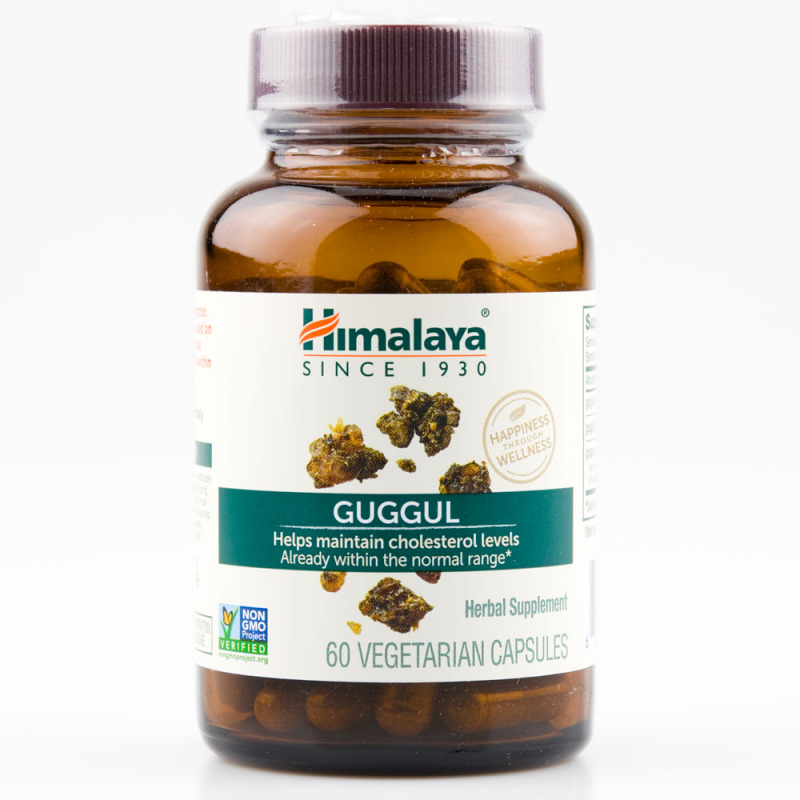 Himalaya Guggul is also magnesium stearate free, gluten free, wheat free, corn free, soy free and dairy free, and comes in a 100% vegetarian capsule. 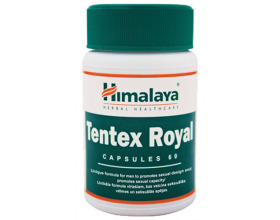 CLINICAL STRENGTH EXTRACT: Each Himalaya Guggul capsule is equivalent to 4,698 mg of powder. 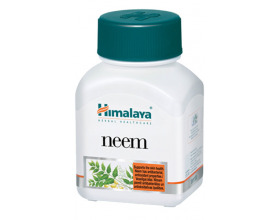 When choosing brands always remember higher milligram content does not necessarily translate into strength and efficacy unless there is clinical evidence. 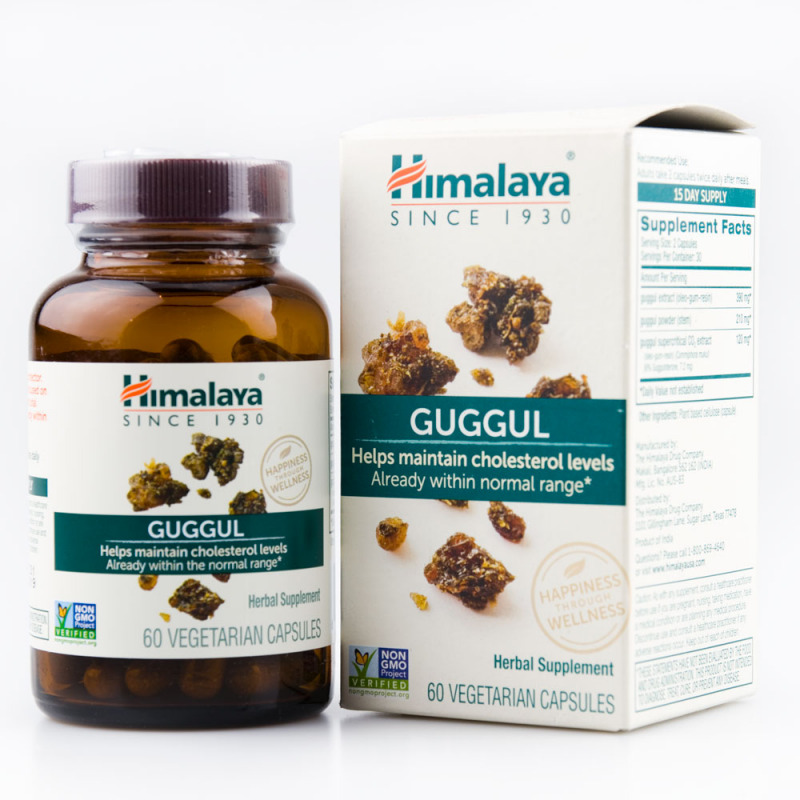 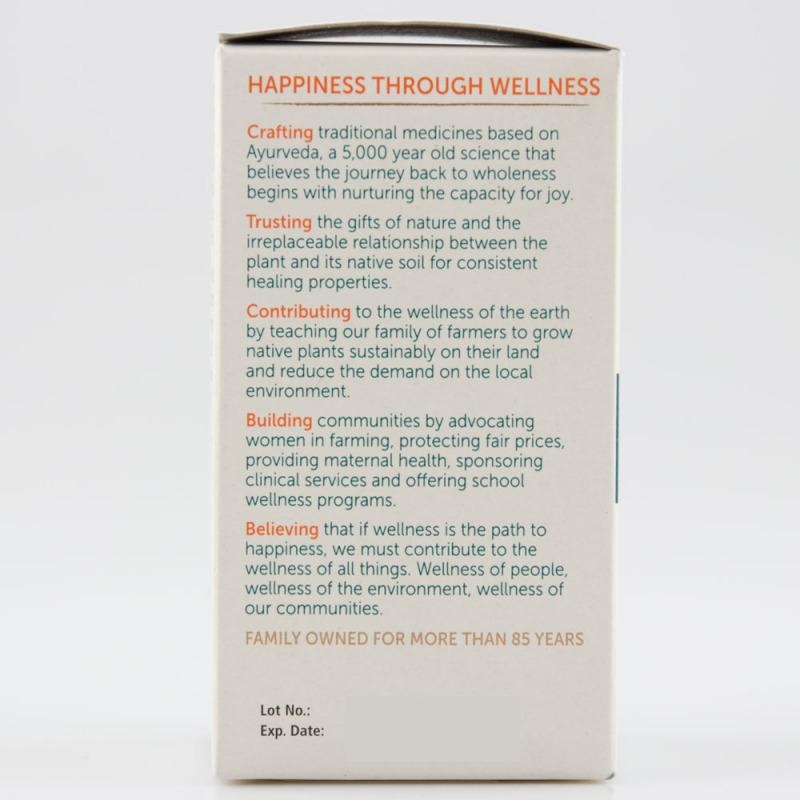 Himalaya Guggul has been clinically studied for safety and efficacy. 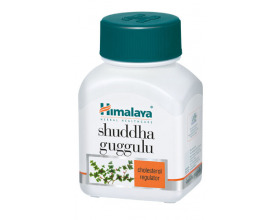 QUALITY & SAFETY: Produced in a cGMP Good Manufacturing Practices certified facility, Himalaya Guggul is rigorously tested for identity, strength and safety, through the use of well recognized techniques and highly sophisticated instruments.